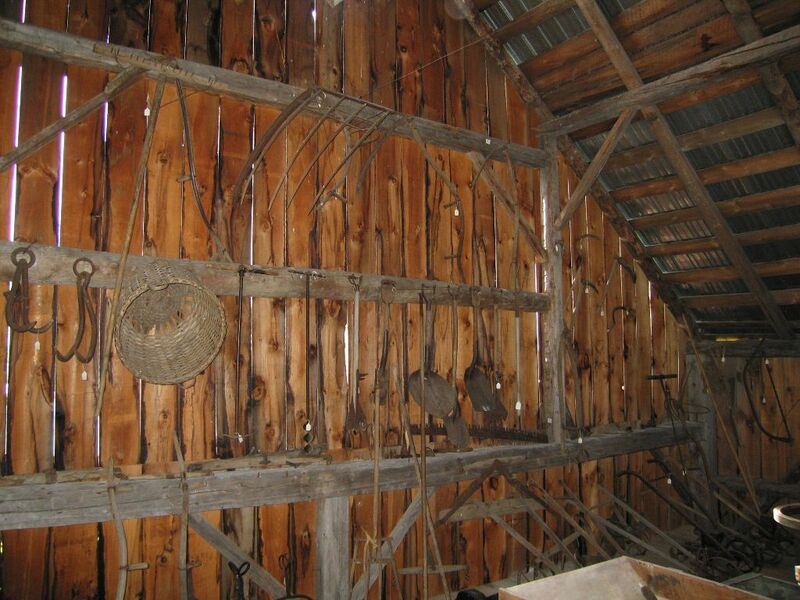 This shed was built from original materials. 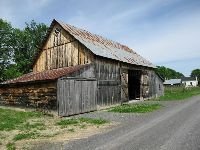 It is currently housing a large variety of farm equipment and old tractors. 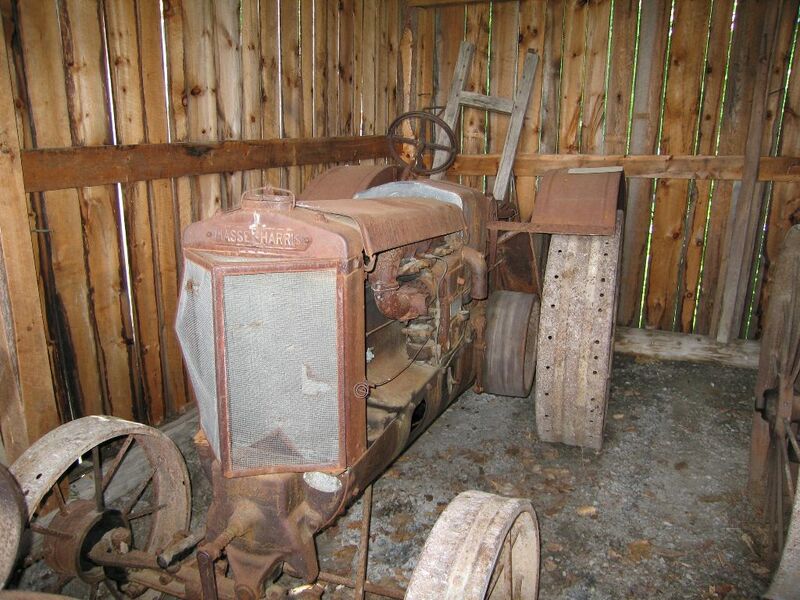 The tractors that you can see in the shed are quite similar to the ones that farmers use today. 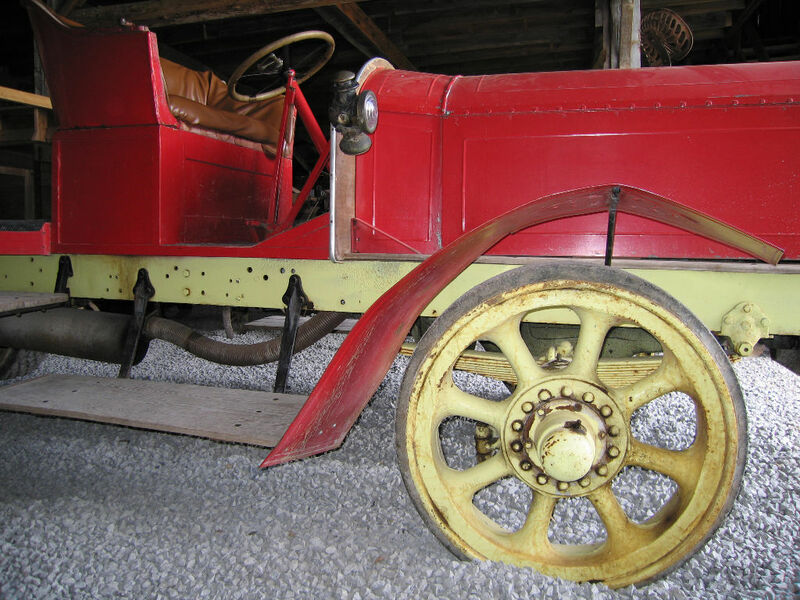 Most of them are a little rustly and they do not even have rubber tires, but they still look quite the same! Tractors would have been great to have in the 1930s it was alot easier than having to use horses. This house was built in 1890 and was relocated to the museum recently. 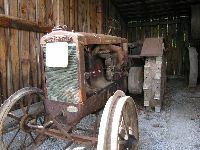 The building currently holds a display of old farming machinery. The museum hopes to make a very realistic replica of what a pump shed would have looked like when it was up and running. 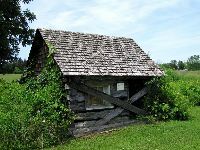 In 1915, Napoleon Foubert sent out an order from Eaton’s Catalogue to have everything delivered so that he could build his new home. 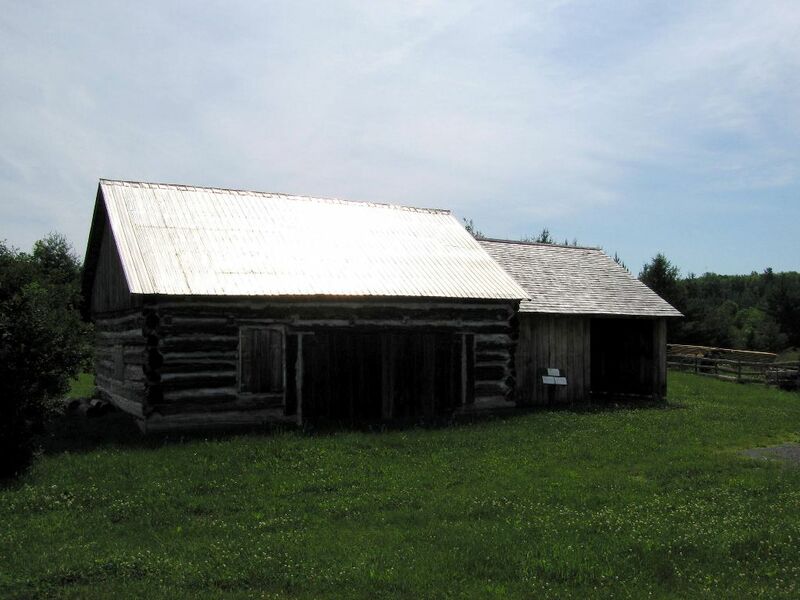 owned by the pioneer settlers Foubert who made their fortune setting up one of the first trading posts. The Foubert Family were quite well off. 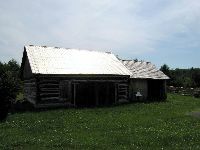 They were the lucky ones who had electricity, which also meant that they had things that other families living in the rural area would have never even thought of, things such as; an electric stove, electric washing machine, refrigerator and telephone. This house was originally owned by Amable Foubert and was then purchased by the Grier family. 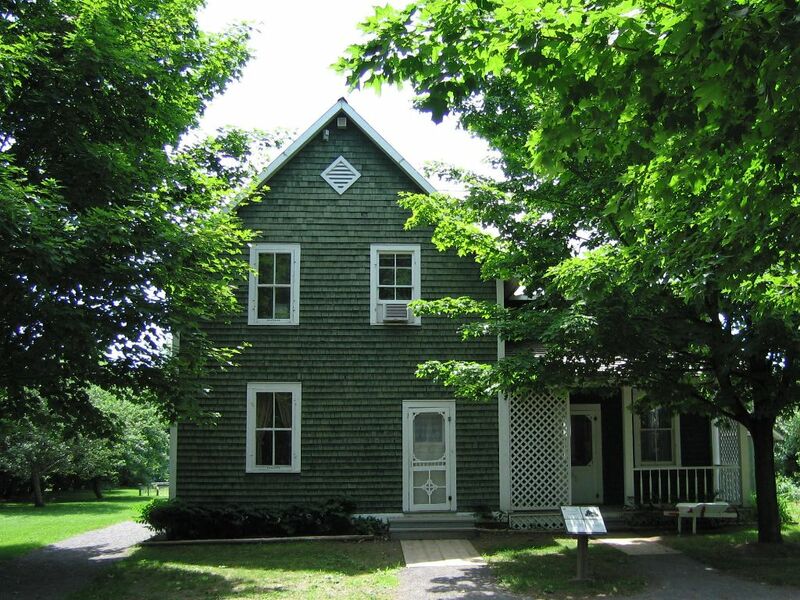 In 1861 the house was rented to Dr. James Fergusson. 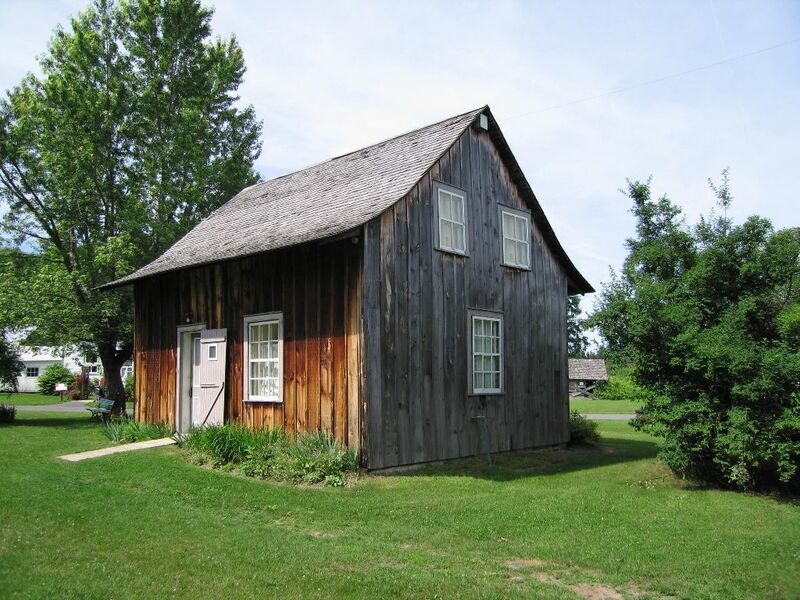 He used the house not only to live in but also as an office to practise medicine. In 1924 the house was purchased by James Spratt and then moved to the Cumberland Museum in 1977. 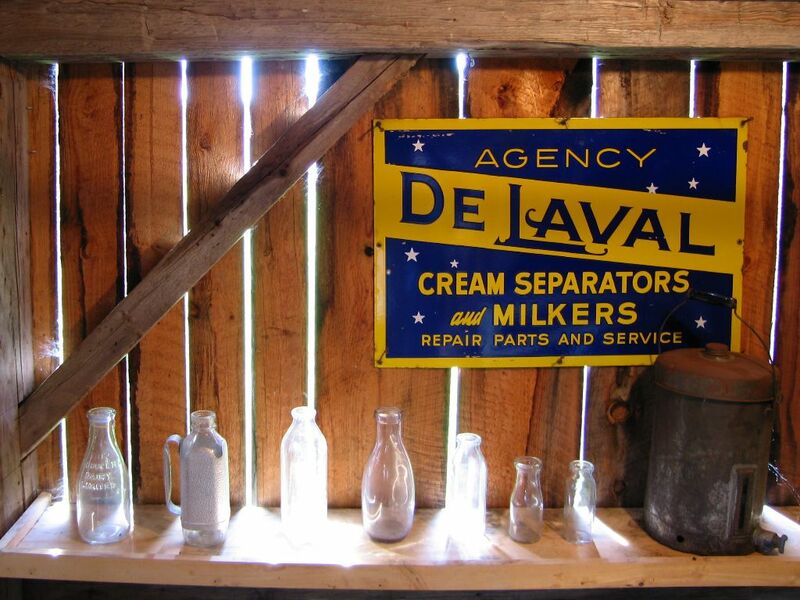 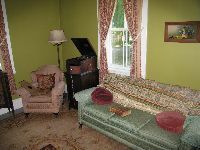 The Mainville family owned the property for about fifty years. 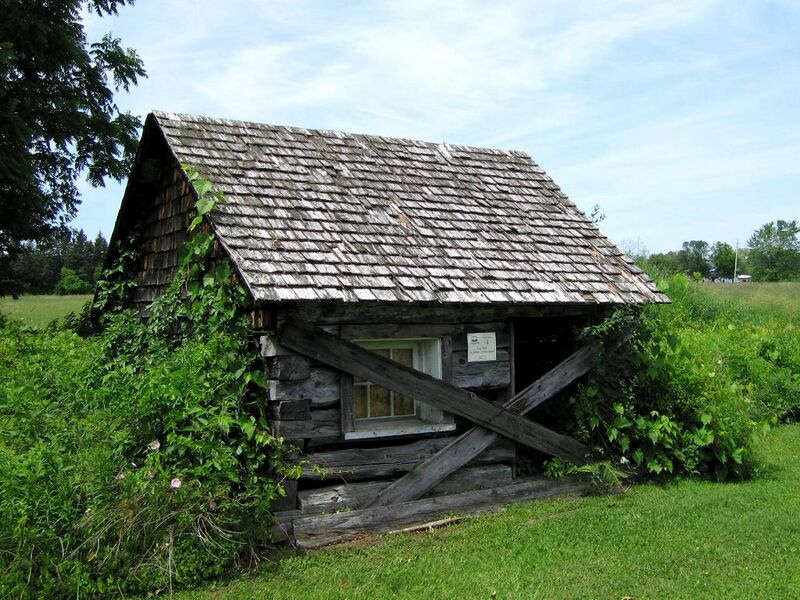 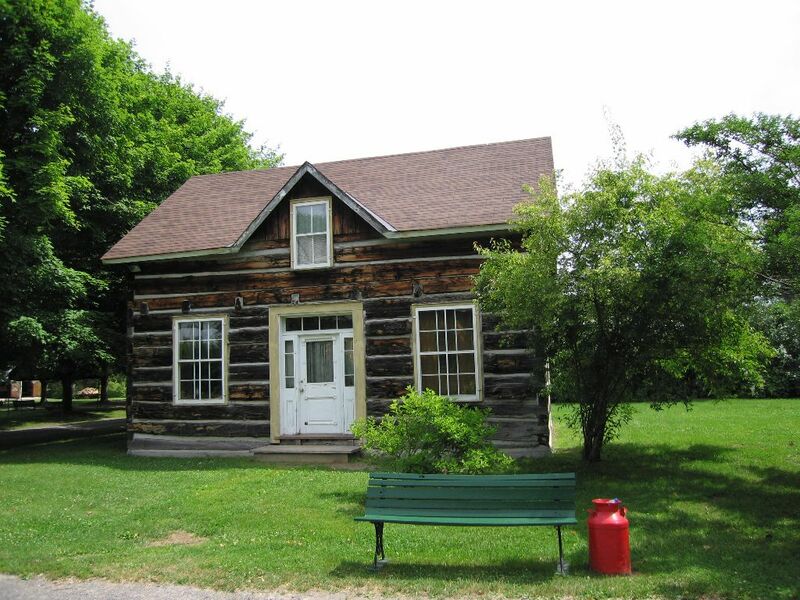 It was built,circa 1880 using a square log construction. 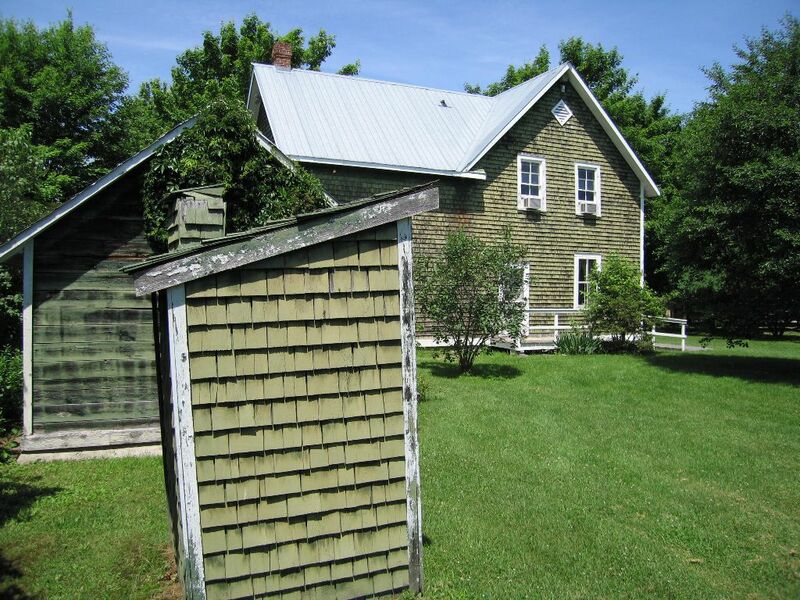 The Mainville house was covered in board and baton in 1986. 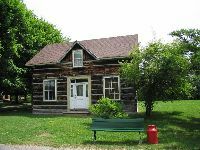 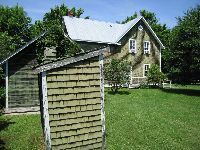 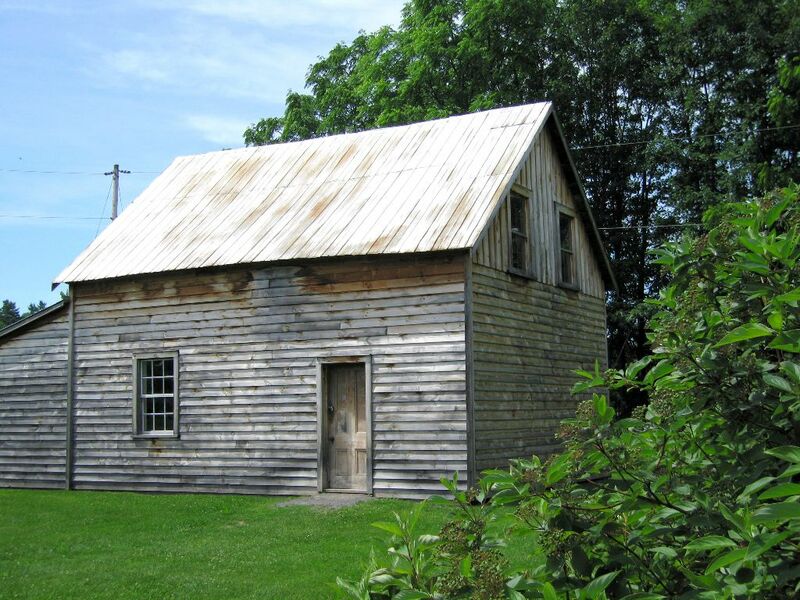 It has a sloped roof and other architectural features that are typical of French-Canadian construction. 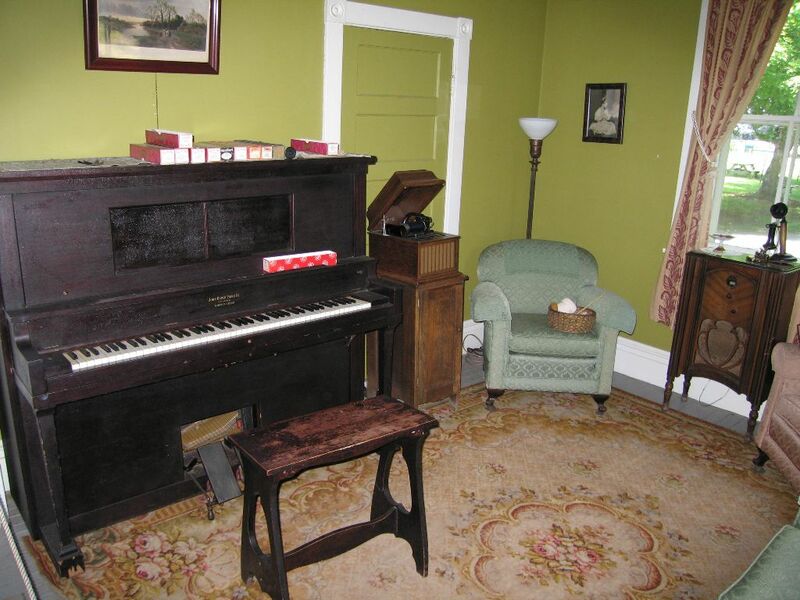 The Wilkes family lived in the house for a brief period of time before donating it to the Cumberland Museum in 1982. 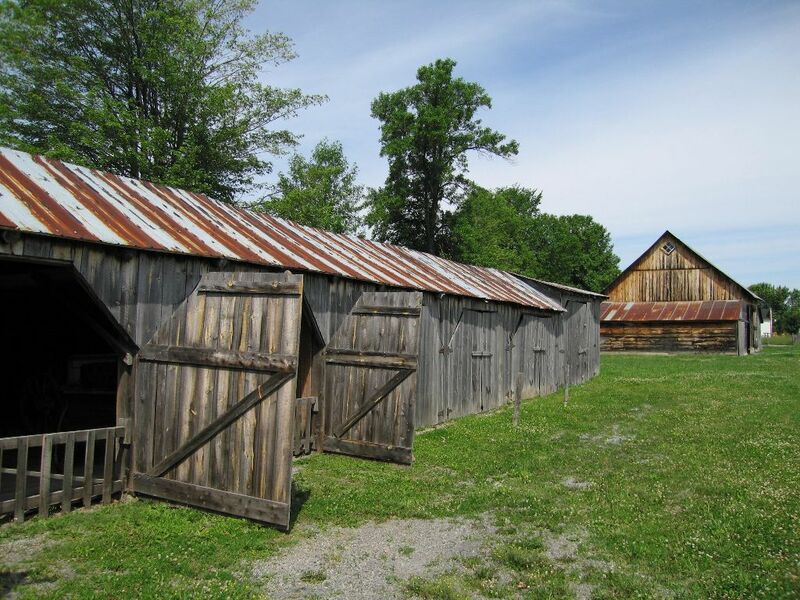 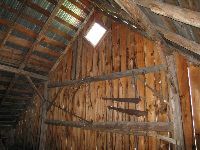 This barn is an example of post and beam construction. 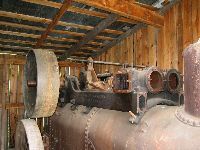 It was built around 1900 and relocated to the museum site in 1989. 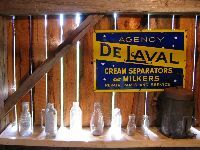 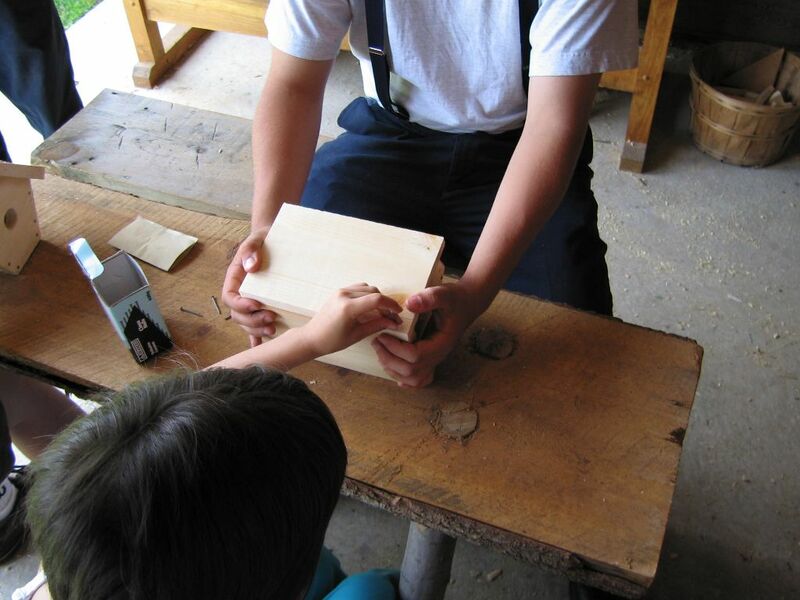 It is holding one of the most popular artifacts in the museum, something that all the children who visit the museum are really interested in! 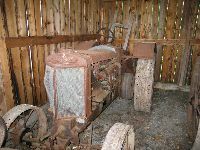 Still guessing, an antique schoolbus! 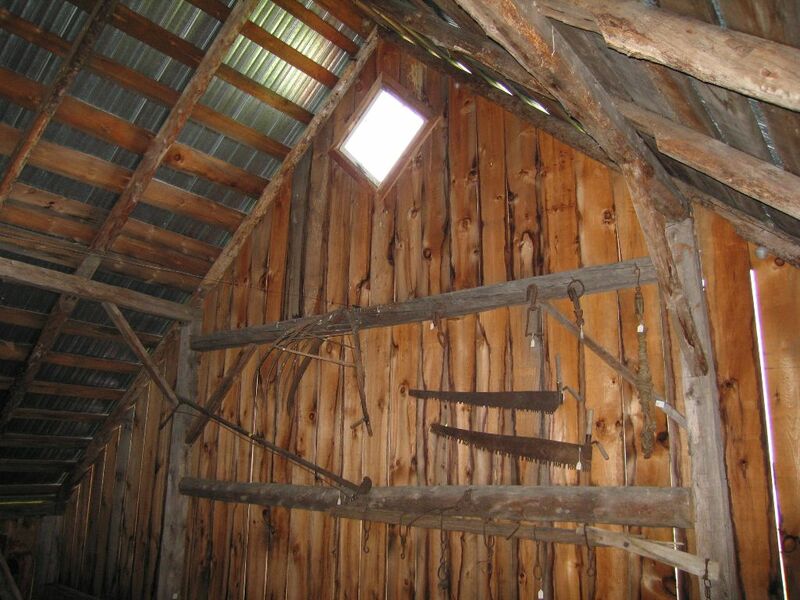 It also holds lots fascinating farm machinery that was used when farming corn and wheat. The Grimes House was then used to house pupils from 1913-1915. 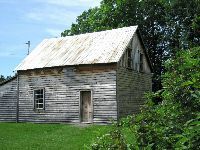 I Gerry Grimes purchased it in May of 1980 but left it vacant. 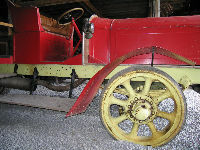 Mr. Grimes then kindly donated it to the museum and it was dismantled and relocated to its current location. 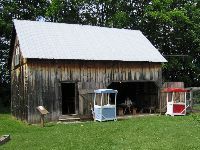 The Grimes House was always intended to be a print shop and to house other print related artifacts that the museum already had in its possession. 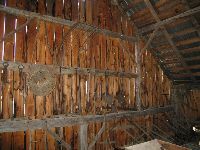 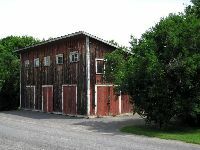 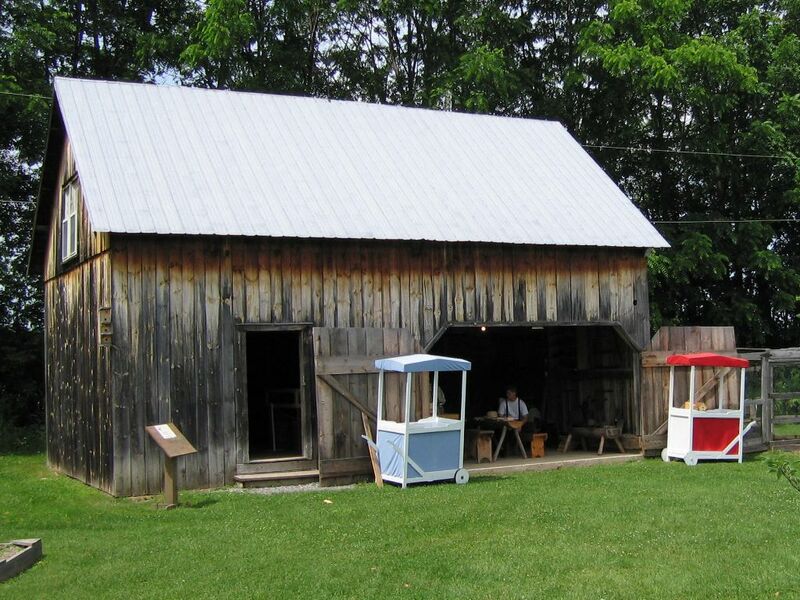 This barn was built circa 1900 and was moved from Taylor Creek, Orleans to the museum in 1989. 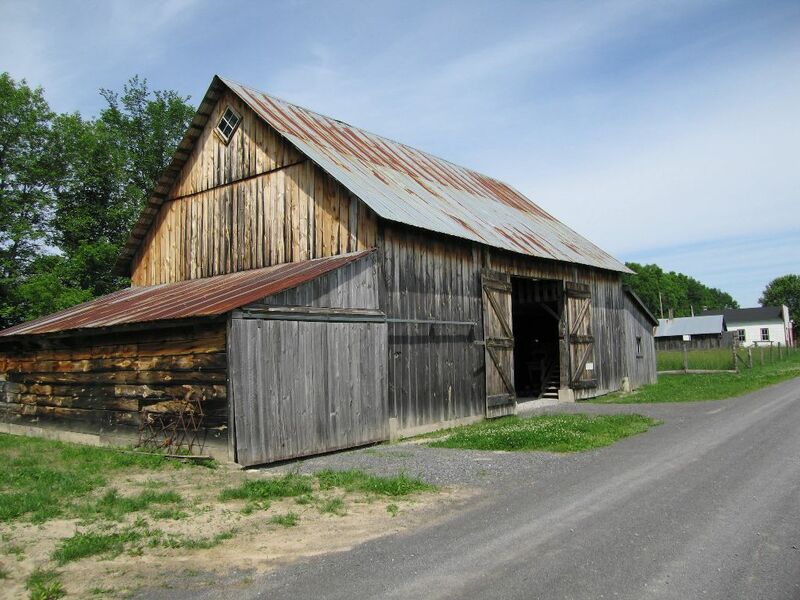 It was once a drive shed and a woodworking facility for a family farm. 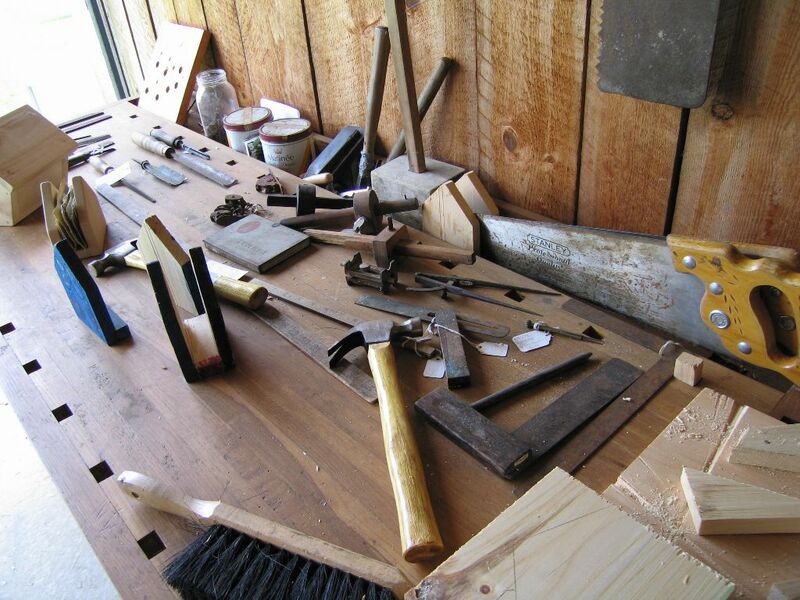 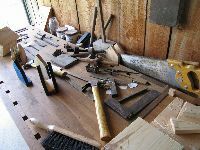 A carpenter's woodshop set up with tools and other interesting instruments that would have been used to build some of the housing and other building all around Cumberland.